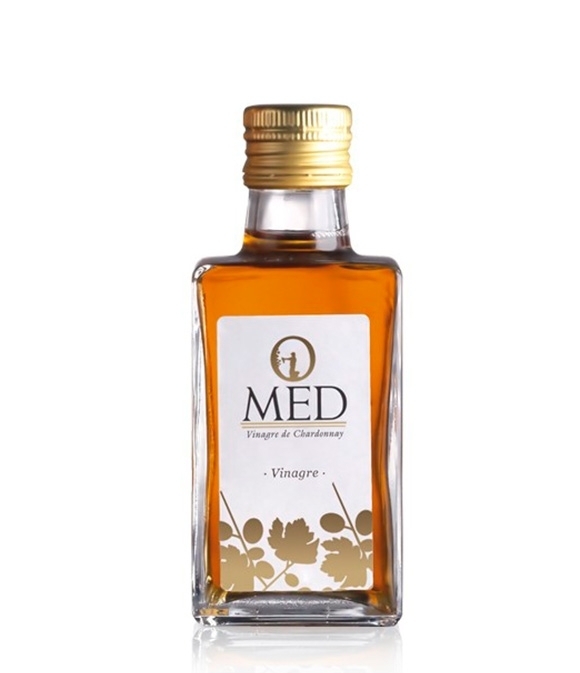 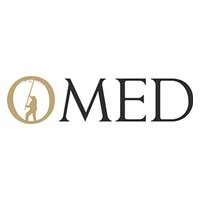 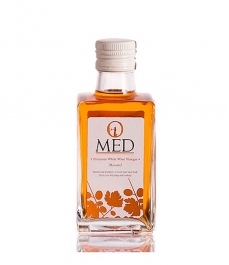 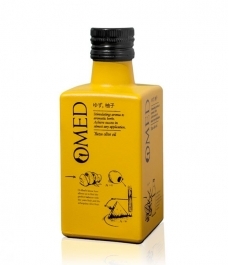 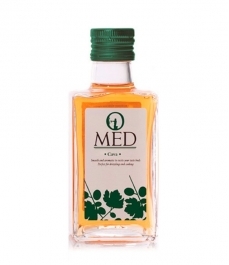 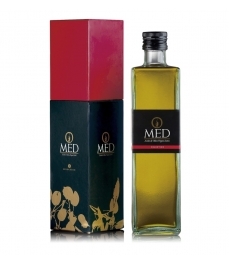 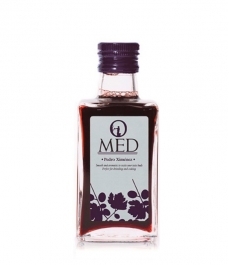 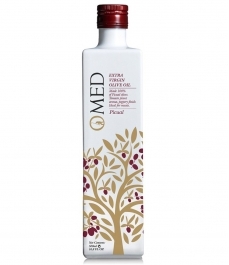 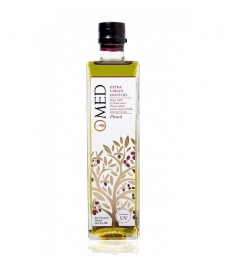 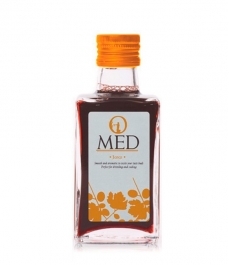 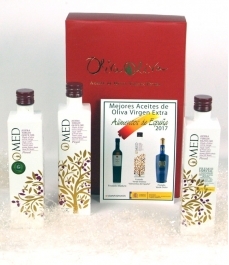 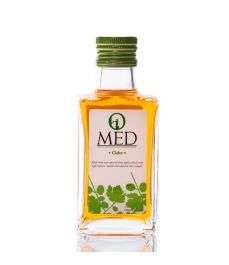 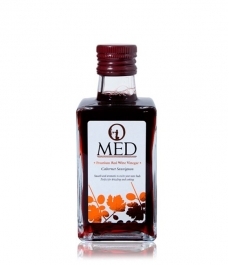 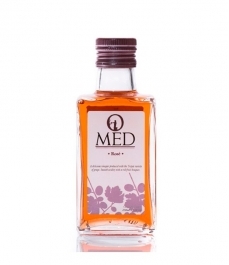 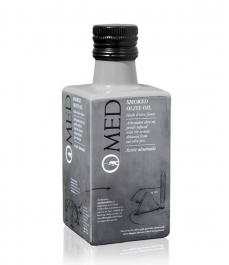 O-MED Chardonnay wine vinegar is an artisan product produced from an excellent Chardonnay white wine. 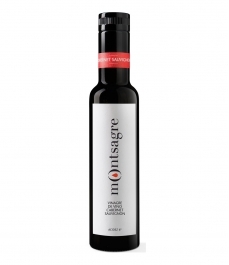 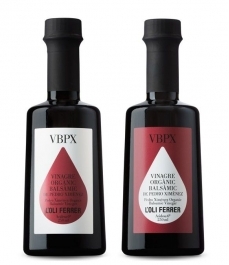 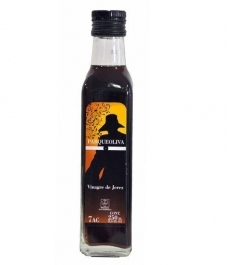 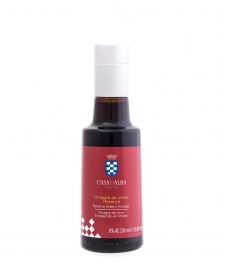 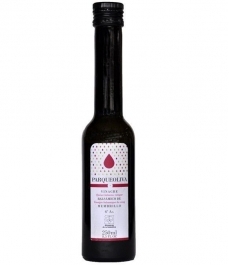 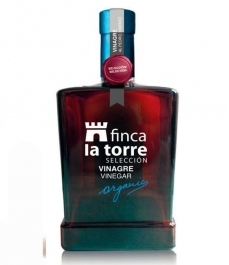 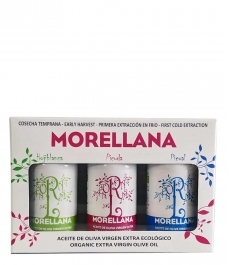 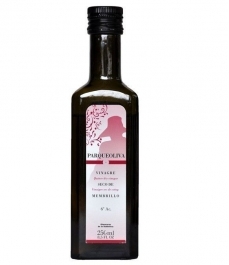 It is a fine and elegant vinegar that creates a very fruity sensation in the mouth. 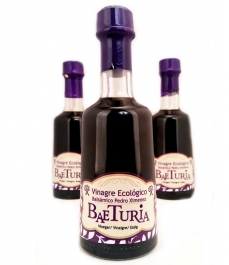 It is a natural product that can contain sediments. 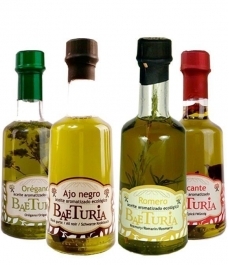 Recommendations: Marinade for fish, pickles, fish carpaccios, vegetables, and salads.